Omega-3 fatty acids are an essential fatty acid that the human body requires and must be consumed through food or supplements because the body cannot not make them. These are also known as polyunsaturated fatty acids (PUFAs) and they play a major role in growth and development and brain function. These fatty acids possess a number of other health benefits, but you want to make sure that you are getting the right amount. If you are getting too little, you will not reap the full benefits, but if you get too much, this could also be a bad thing. 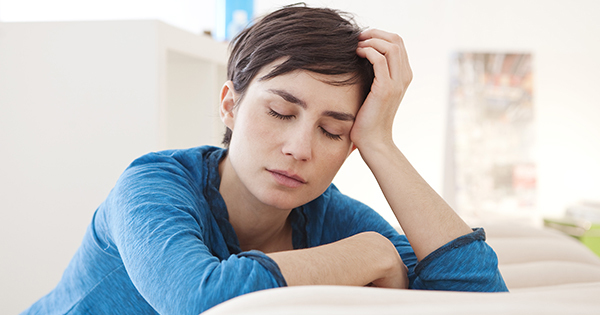 What Happens When you Do Not Get Enough Omega-3 Fatty Acids? Is There a Such Thing as Omega-3 Toxicity? Research has shown that consuming excessive amounts of omega-3 fatty acids can have negative effects on a person’s health. Some of these negative effects may include immune alteration that can cause a dysfunctional response to bacterial and viral infections and a higher risk of developing colitis. There is also information that taking too much could possibly increase the risk of bleeding, inhibit blood clotting and increase total blood cholesterol, but this is inconclusive so far. Since the issues with bleeding and blood clotting could be possible, those taking aspirin or blood-thinning medications should be very careful about the dose of omega-3 fatty acids they take each day. It is recommended that a person get no more than 1,000 milligrams of DHA (docosahexaenoic acid) and EPA (eicosapentaenoic acid) each day. 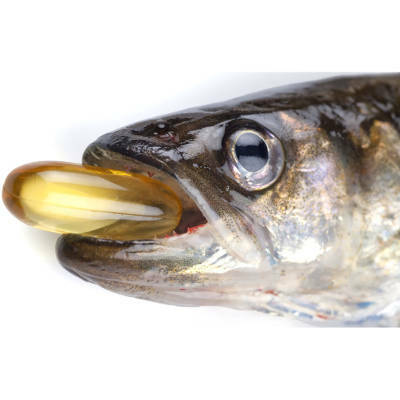 Common doses for a fish oil supplement that you will find at your local market is 120 milligrams of DHA and 180 milligrams of EPA. High quality omega-3 supplements will usually have a bigger ratio of DHA to EPA. When choosing a fish oil supplement, it is important to look at the EPA and DHA ratio as opposed to the full fish oil amount. 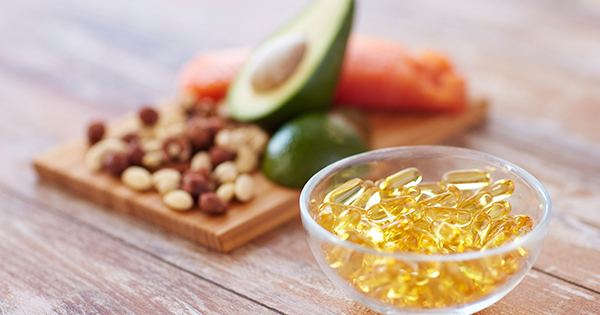 Supplements are a popular way to get this nutrient in your diet, but there are many nutritious foods that are also rich in omega-3 fatty acids. Cold water fish, such as halibut, tuna, salmon and herring, are very rich in this nutrient. It can also be found in cod liver, soybeans, tofu and walnuts. It is important to have a good balance of omega-3 to omega-6 fatty acids. 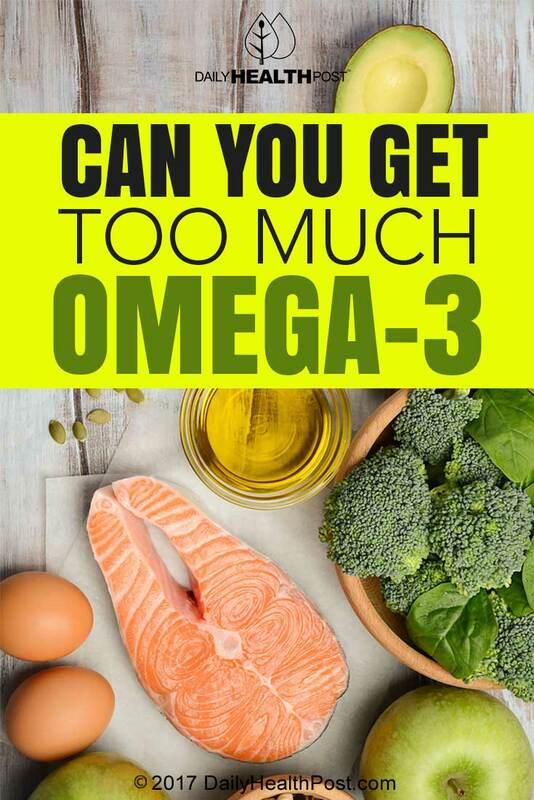 When someone gets excessive amounts of omega-6 fatty acids and not enough omega-3 fatty acids it can increase the risk of certain diseases, such as cancer, autoimmune diseases, cardiovascular disease and inflammatory diseases. 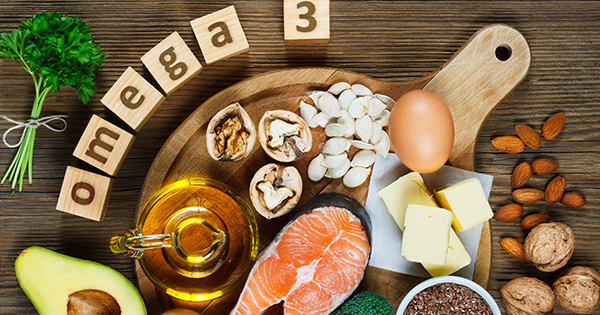 Latest Headlines » Omega-3 » Can You Get Too Much Omega-3?